Stepless speed regulation, speed adjustable manually. High performance, stable flow rate, high torque and low noise, suitable for various pump head and tubing. 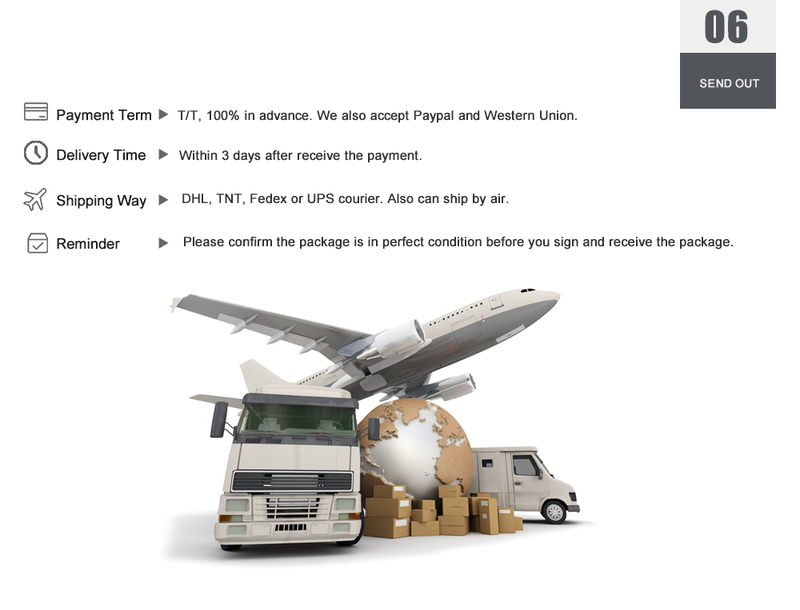 Can running for a long time continuously, easy for maintenance. Suitable for requiring safe and explosion proof industrial sites. 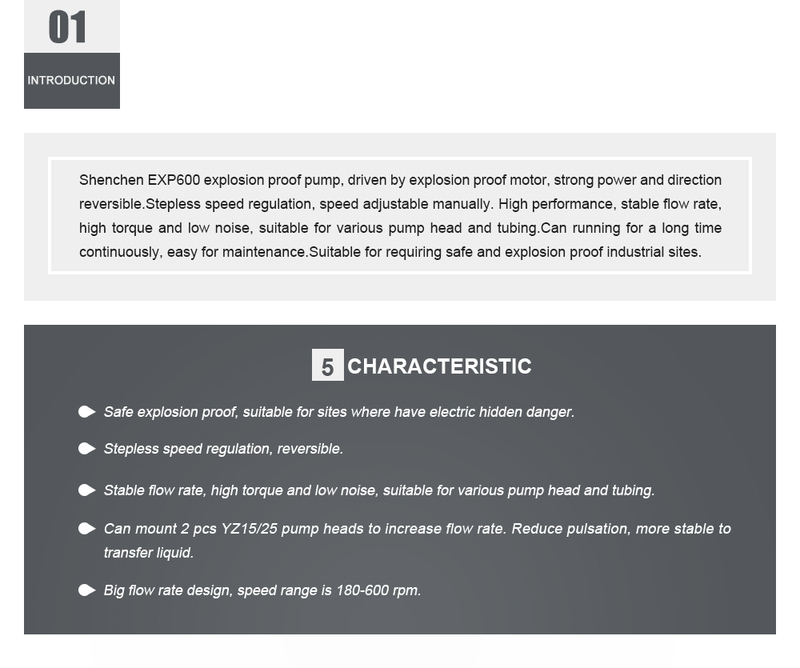 Shenchen EXP600 explosion proof pump, driven by explosion proof motor, strong power and direction reversible.